The Xiaomi Redmi 6 Pro is the latest smartphone in Redmi 6 series. The Redmi 6, Redmi 6A, and Redmi 6 Pro has launched on September 5 in India with #DeshKeNayeSmartpones tagline. This Redmi 6 series is the successor of the Redmi 5 series. The Redmi 6 Pro is the higher model equipped with Snapdragon 625 SoC, notch display, a 4,000 mAh battery. It runs on new MIUI 9.6 with Android Oreo version out of the box and soon will get the MIUI 10 as well. The Redmi 6 Pro stock wallpapers are so cool and feature a 19:9 aspect ratio with FHD+ 1080×2160 pixels resolution. 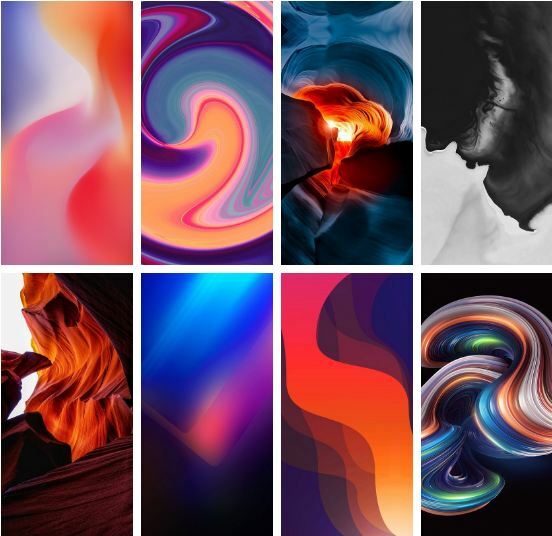 Total 26 FHD+ wallpapers are included on the Redmi 6 Pro and all the wallpapers are beautifully designed. The minimalistic design looks like the HTC U series or iPhone X wallpapers. 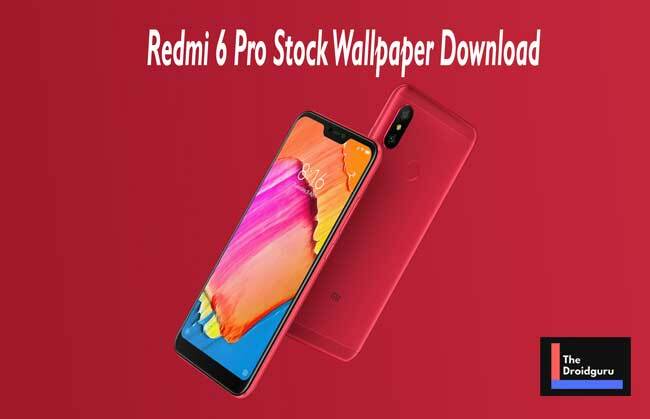 We are here with all the 26 high-quality Redmi 6 Pro stock wallpapers download package which you can set right now as your device home screen or lock screen wallpaper. Please Note: Below given wallpaper preview thumbnail is in low-quality. So, kindly download the original high-quality images from the download link only. Go to the download link and download the zip file into your mobile. After downloading, extract the zip file and enjoy.